And it will get worse. What's there to do? How many times in the last few weeks have you been repeating to yourself no I’m definitely not hot? Have you mastered locations of the nearest swimming pools and looking at the Norwegians you feel like fainting any minute soon? Well, no wonder. Temperatures have been so high even Anna Netrebko wouldn’t have to be ashamed for that. The more we talk about the current climate situation at bus stops, the more reluctant some media and politians become. Ever since our childhood we’ve been taught that by ditching a problem in a closet we won’t really get rid of it. So why should we be doing this when climate change is on the agenda? Perhaps because it’s a long-term, creeping catastrophe, results of which we’ll never live to see – if we’re lucky? This year’s extreme weather is most probably a light version of what is yet to come – and we may soon be remembering with nostalgia oh those days of pleasant 35 °C. If you’ve been lucky, you survived the past month sweating your back off: other have had to face a totally different scenarios: fire tsunami in Colorado, horrendous floods in Japan or deadly heatwave in Canada that took more than fifty lives. Unfortunately, climate change doesn’t just threaten us, humans – despite the fact we’re responsible for the major part of it. Extreme temperatures cause draughts, let alone epic wildfires that devastate grassland all over the globe, threatening winter resources for animals living both in wild and as domesticated ones. In Scandinavia, a region traditionally colder, current temperatures have climbed up so high that local wild animals lose their natural shyness and go look for water where you’d expect them least. For example this trio of reindeers, that, driven by the draught and thirst, decided to go swimming with locals in the Finnish town of Vantaa. The kingdom of plants of course suffers in its own way. 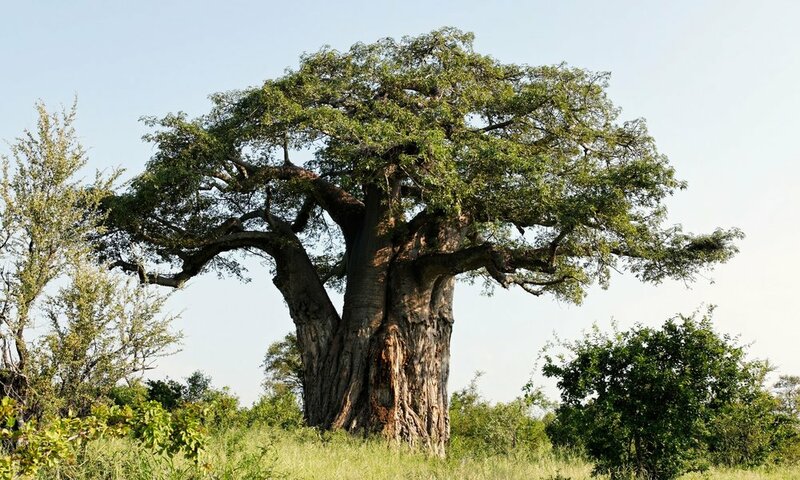 Aside from your monsteras and ficus trees, we’re talking about the majestic and seemingly immortal baobab trees. The rising temperatures are behind sudden deaths of some of the largest and oldest baobabs in Africa – yes, those trees that seeded before Jesus Christ. While you can’t, most probably, do anything about that, be sure to give proper care to your house plants at least. 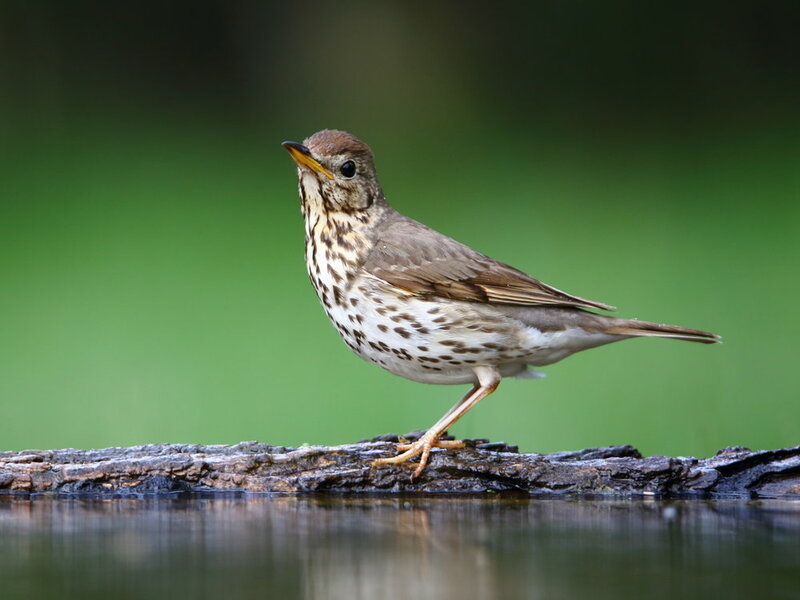 As individuals, our chances to secure food to domestic and wild animals – including Finnish reindeers – may be close to zero, at least we can help local birds and insect survive this sweeping heat: all you need to do is to fill in a shallow pot or a bowl and leave it by the window sill. This helps birds and insect, especially bees. Earthworms and others –worms crawl deeper in the soil when it’s hot, so all insectivorous beings lose their chance to feed themselves. A makeshift feeder will do. And what about some hacks to keep yourselves fit? Try sage (Salvia oficinalis) for example. A cold sage infusion prevents you from sweating. If you want to produce sweating, for instance when you catch a flu from all that ice-cold water or beer you’ve downed, try drinking warm tea. Also, have you ever thought why we love the elderflower lemonade especially when it’s hot? It’s because elderflower is diaphoretic, which means it facilitates free flow of body liquids, opens pores and helps get all the toxins from your body out. Same works for Achillea millfolium, a common herb you can find growing pretty much everywhere. Alongside the most urgent situations, we shouldn’t forget about prevention, of course. You can try to keep climate change from ruining our lives for the rest of the year, too! Any, even the smallest gesture counts, be it limiting your waste or “just” recycling it. For those who really want to keep their eco-trace low, here’s about a hundred tips on how to live your life without destroying the planet. Stop sweating, start living zero waste.